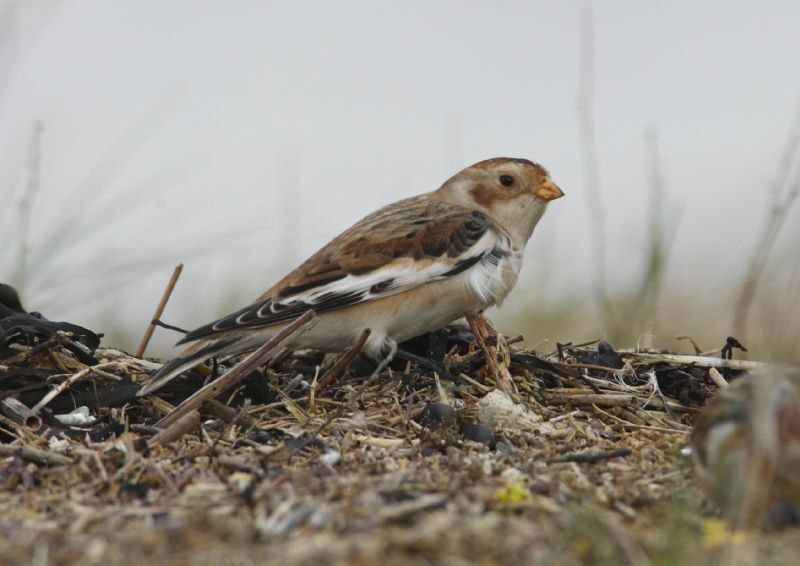 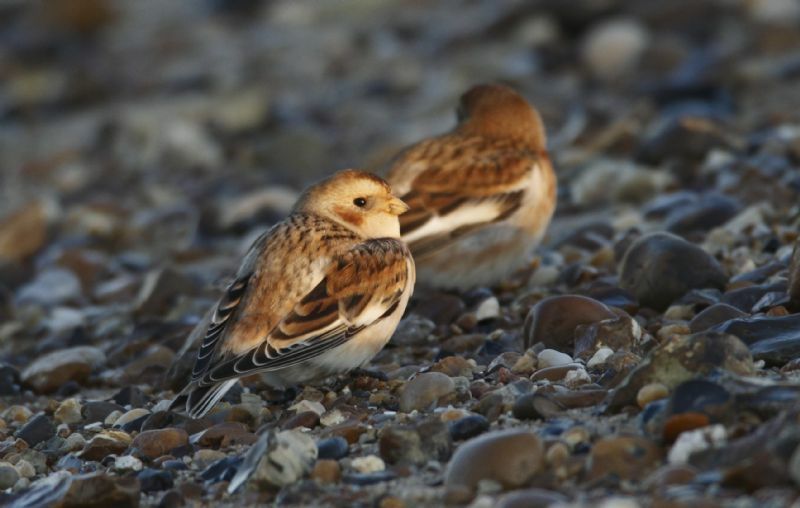 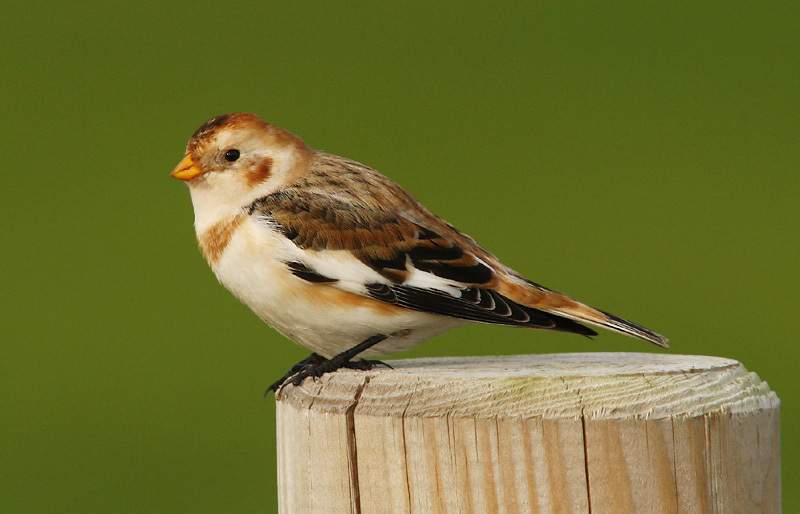 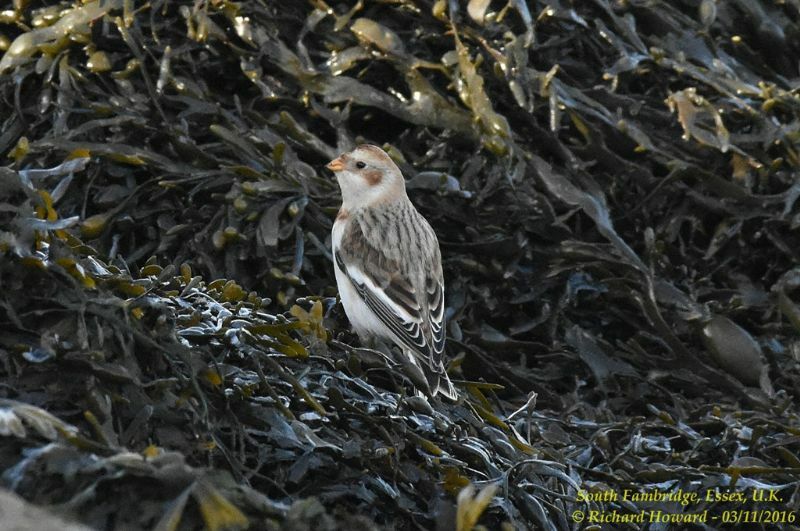 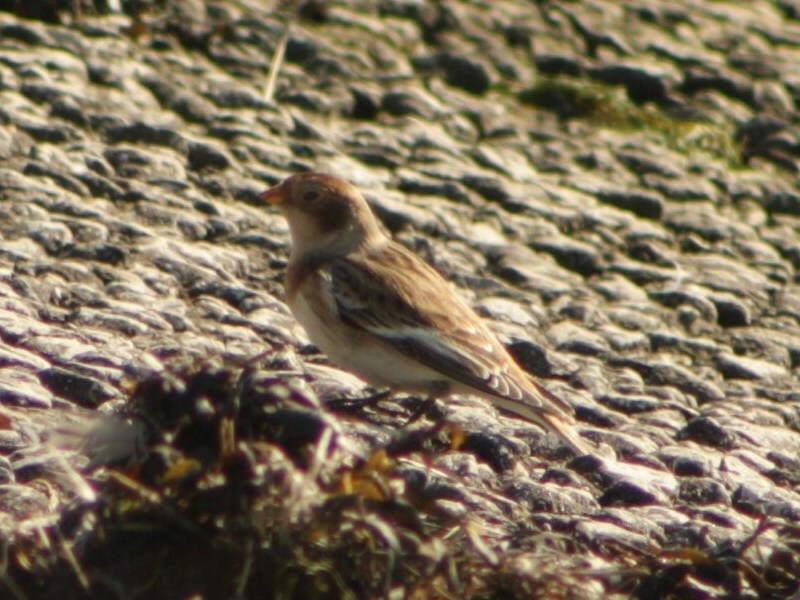 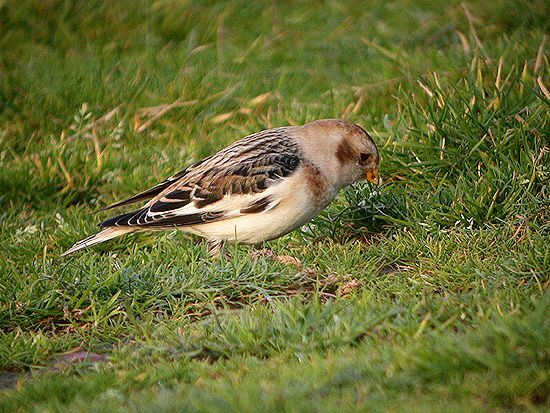 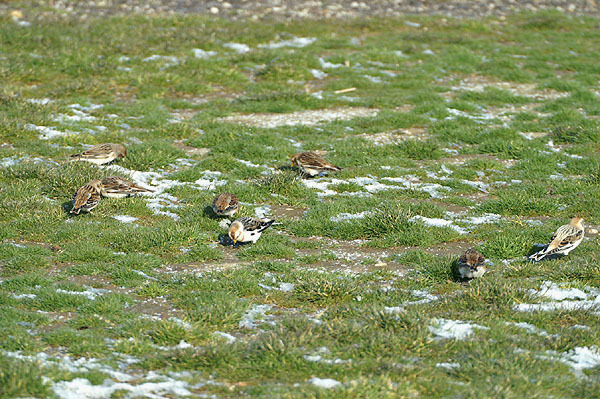 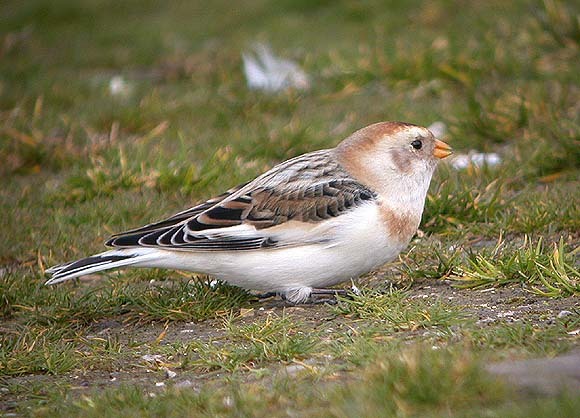 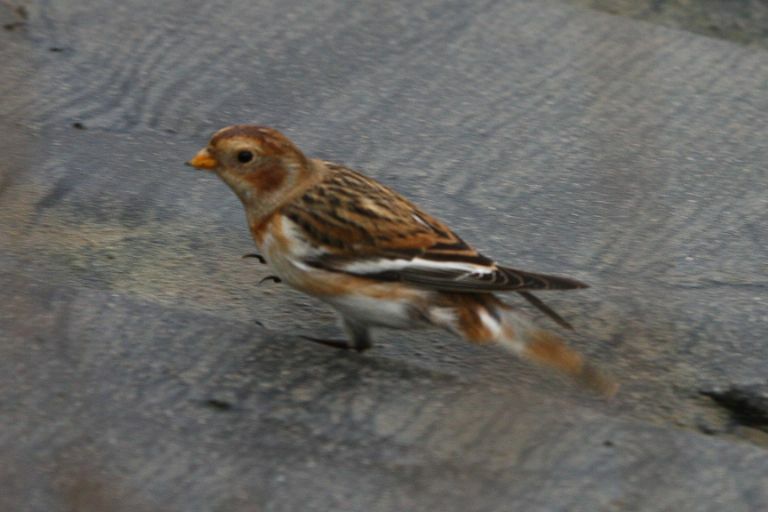 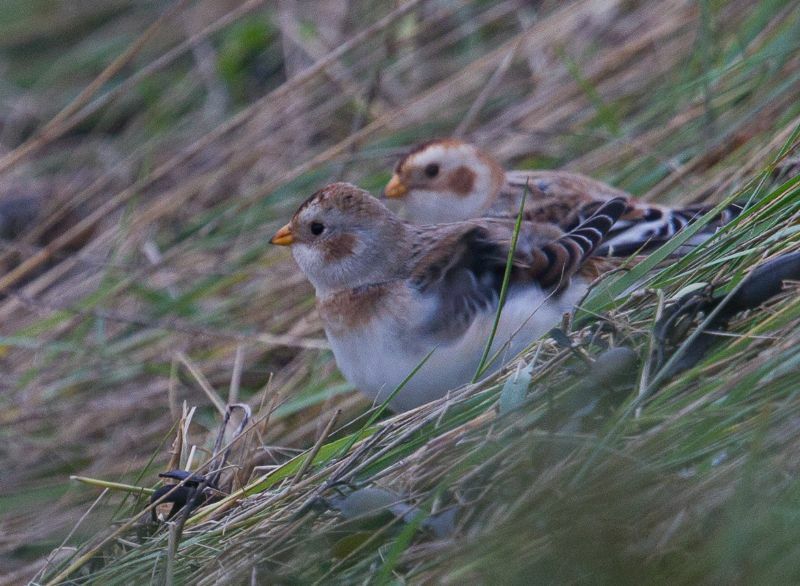 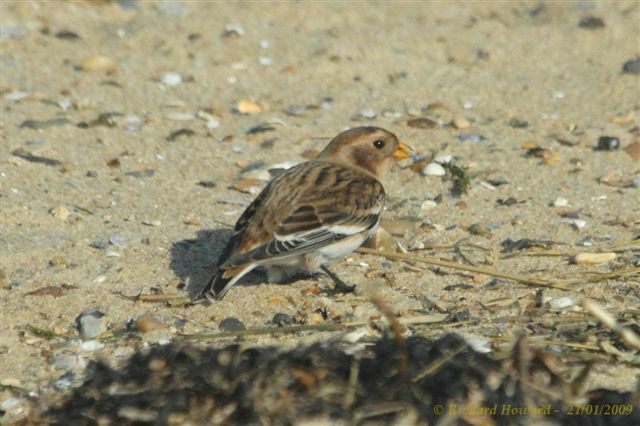 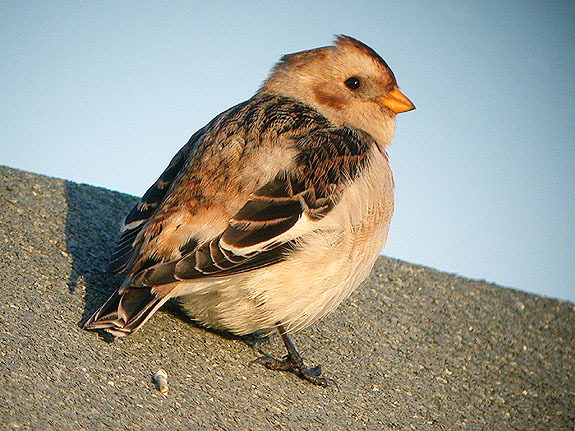 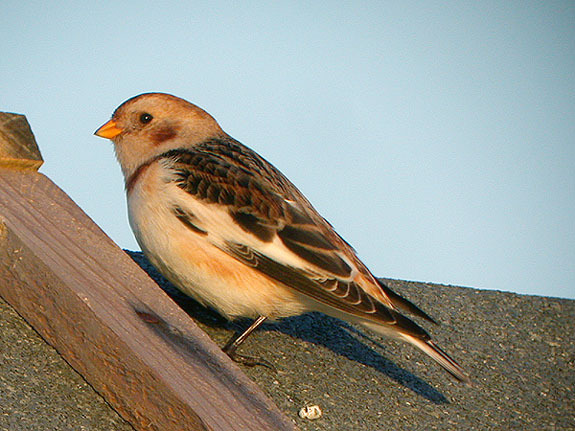 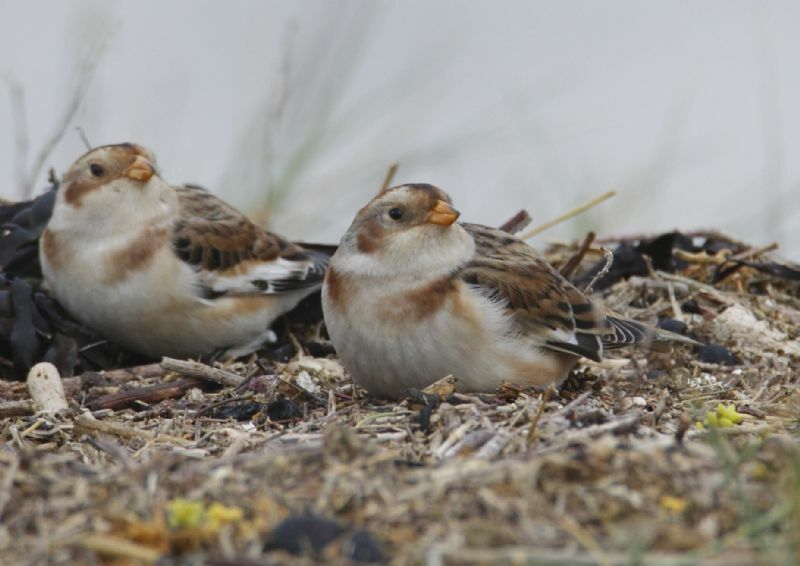 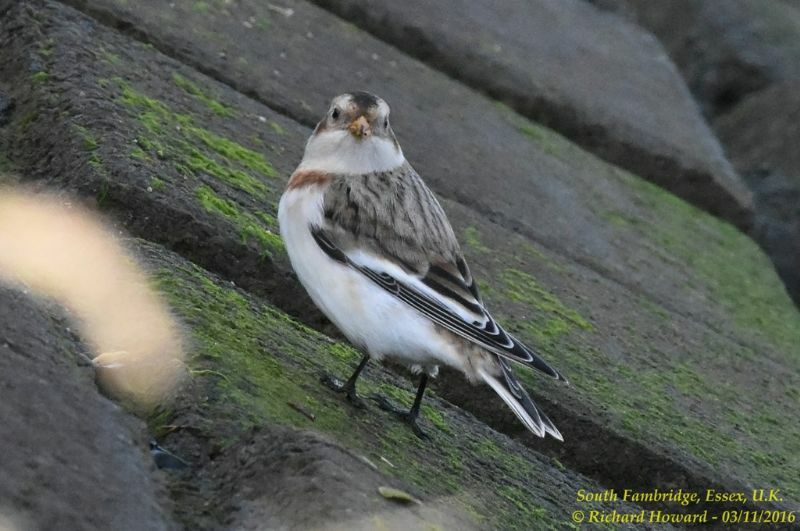 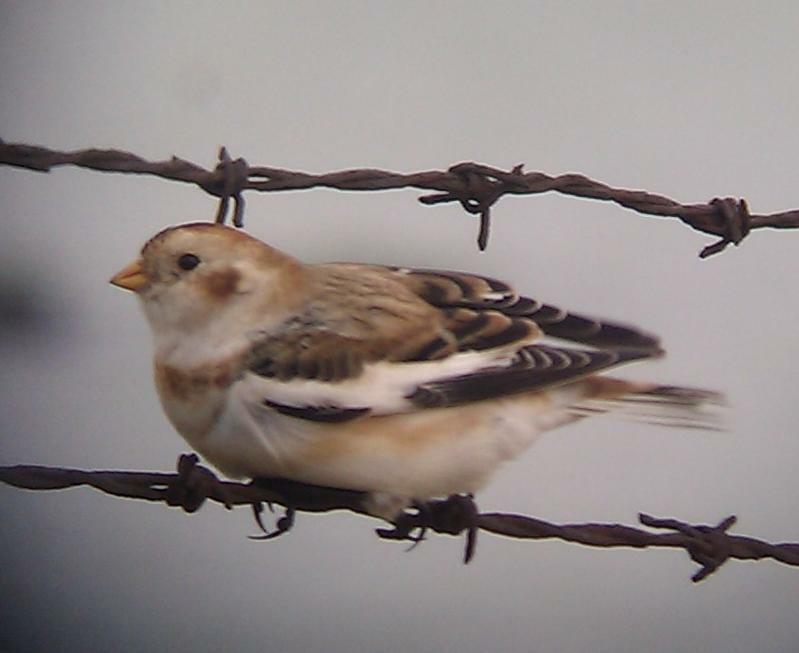 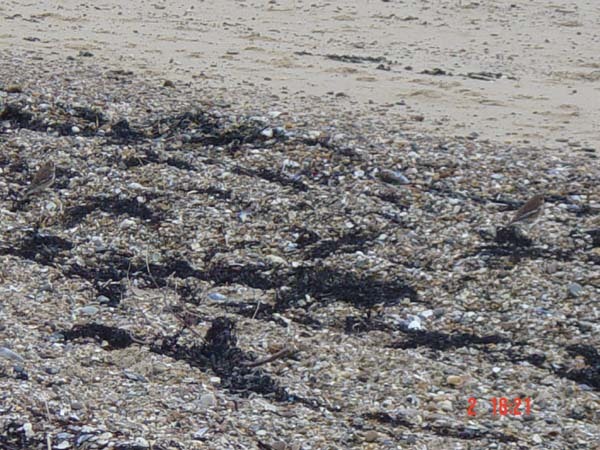 Snow Bunting at Shoebury Coastguards. 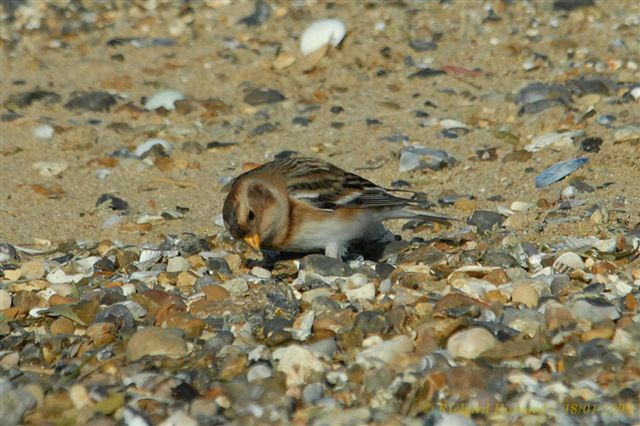 Snow Bunting at Canvey Island. 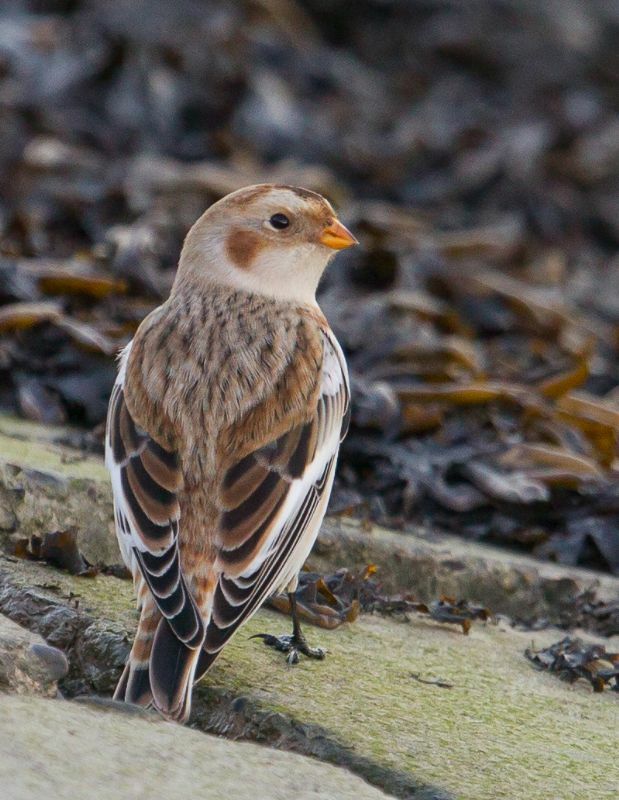 Snow Bunting at Southchurch Seafront. 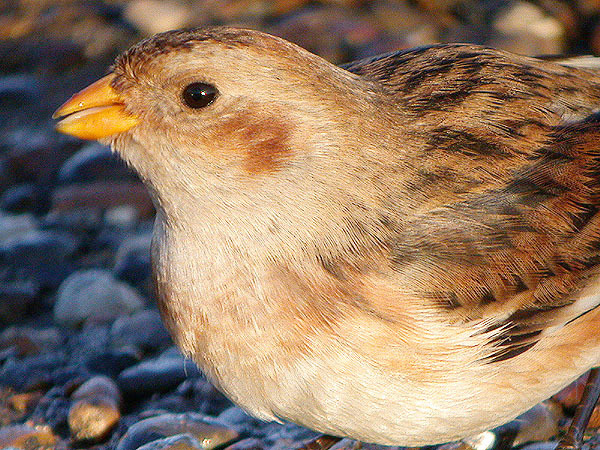 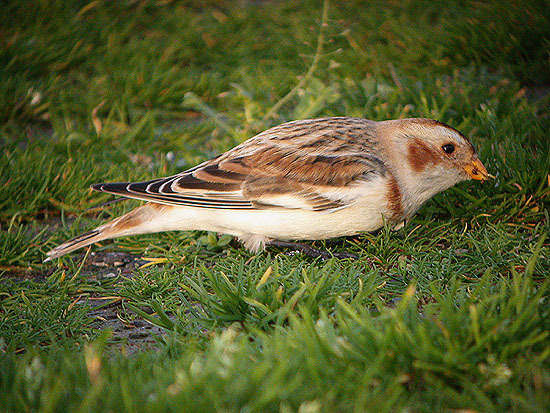 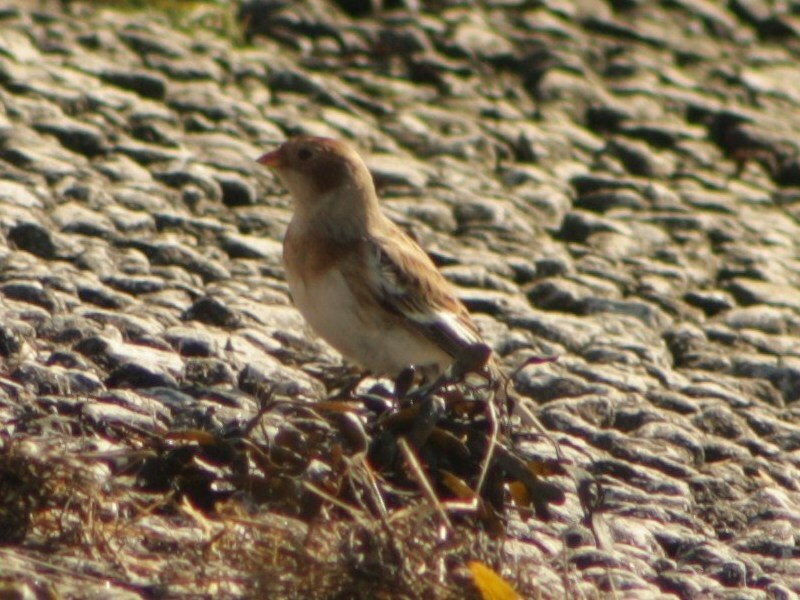 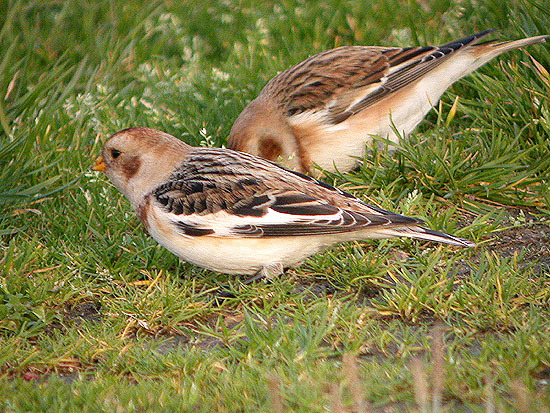 Snow Bunting at Shoebury Seafront. 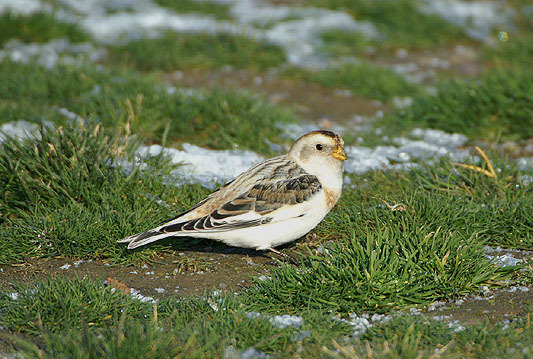 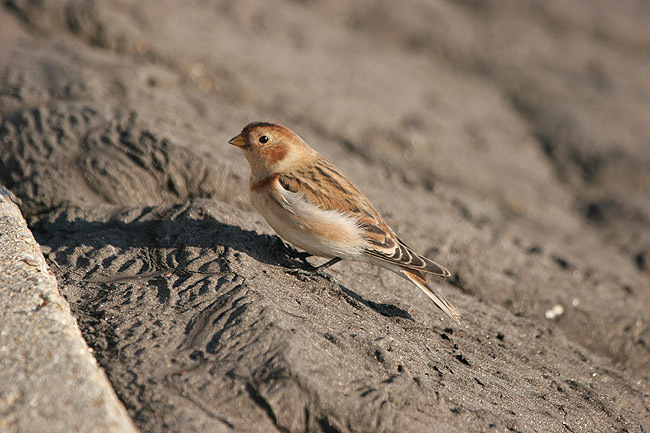 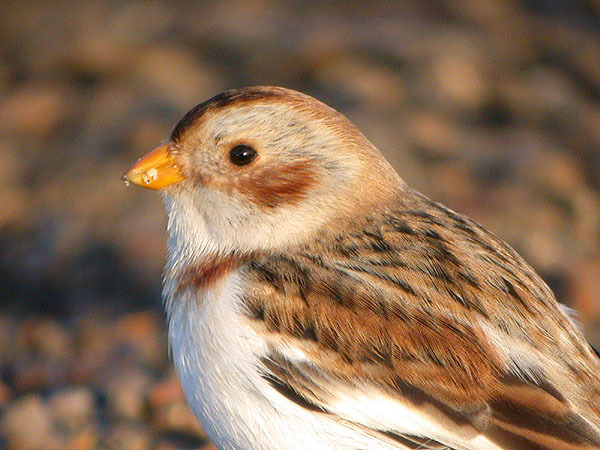 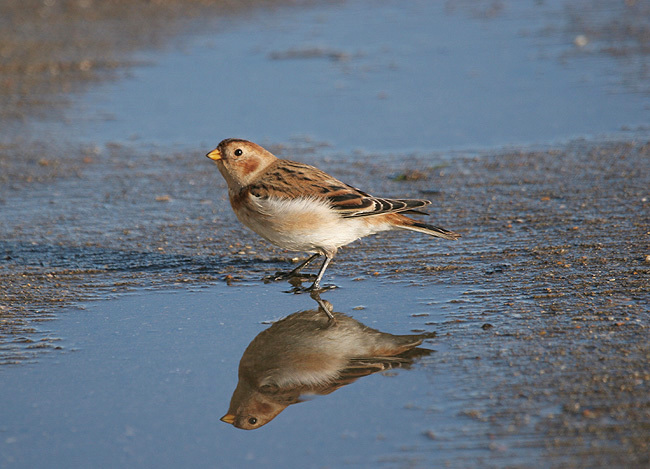 Snow Bunting at Wallasea Island (RSPB). 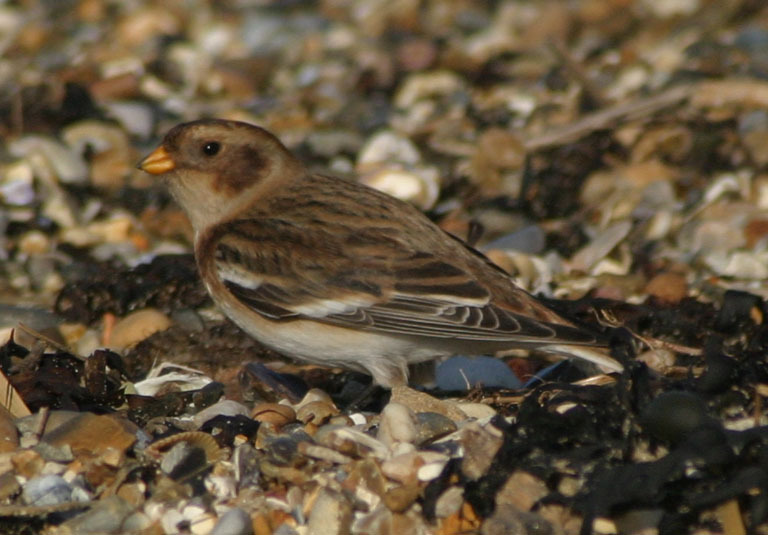 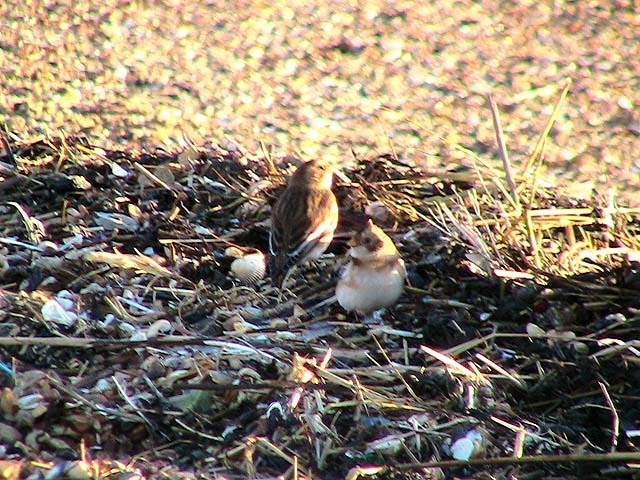 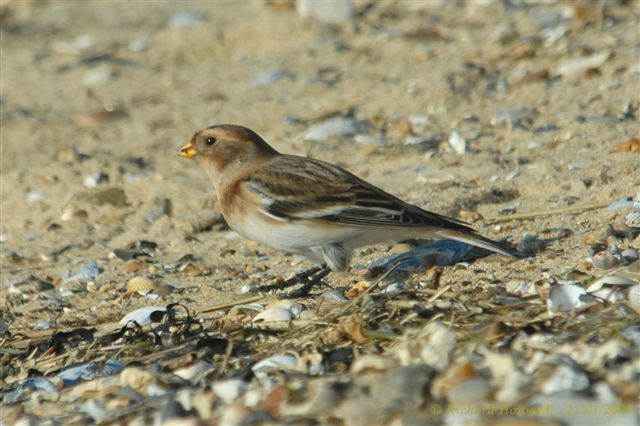 Snow Bunting at Shoebury East Beach. 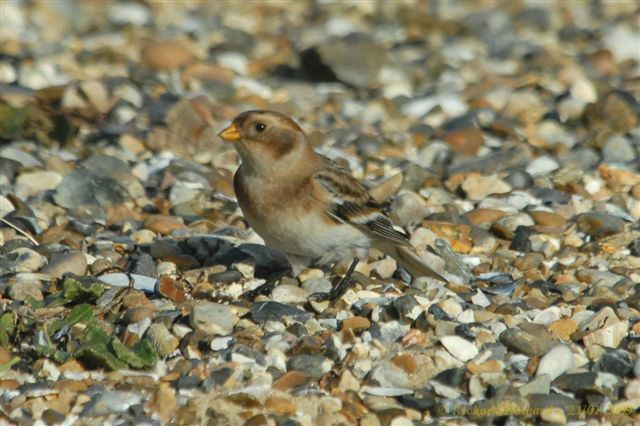 Snow Bunting at South Fambridge.